Ready to improve your golf game this year? Check out the Golf Buddy VoiceX. 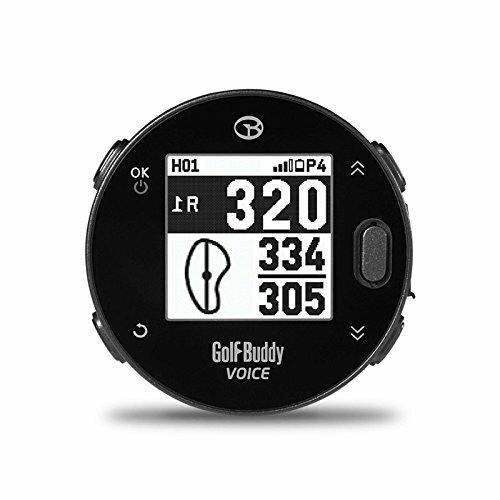 The GolfBuddy VoiceX is an easy to use gadget that uses GPS and course data to help you with your golf game. The VoiceX uses audio (and a small lcd screen) to let you know tons of data on over 38,000 courses worldwide such as; shot distance measurement, GPS tracking, distance to front/center/back of the green, hazard distances, automatic course and hole recognition, dynamic golfer’s position green views, and more.